Easter Egg Hunts ($5) using biodegradable EcoEggs filled with creative toys, fruit snacks, and natural chocolates. Menu Specials: Slow-cooked lamb in red wine and herbs & Neapolitan pizza with egg! Our farm stand features our very own farm fresh seasonal produce plus locally sourced specialty products from the Hudson Valley and beyond. Thirsty? Our Brooklyn Cider House tasting room in our farm stand is officially open and pouring samples of our very own hard ciders. We also carry a wide selection of NY wines, spirits and craft beer. Hungry? In our pavilion, we serve up artisanal wood-fired pizza and burgers all season long. Snack on local small bites, order a cheese plate and a cider, and spend your afternoon with us. We also host live music and pig roasts throughout the season. We will host our annual Cider Week Hudson Valley Close Out Bash on Sunday, June 16th. Mark your calendars for this festive, fun tasting event complete with a pig roast, live music, ciders from local producers and much, much more. It's fun for the whole family and will happen rain or shine! Plus, we're dog friendly so feel free to bring your pup. In the Fall, our famous “ugly apples” are full of flavors supermarket apples can only dream of. Our apples are grown by farmers not engineers. One bite and you'll be convinced. 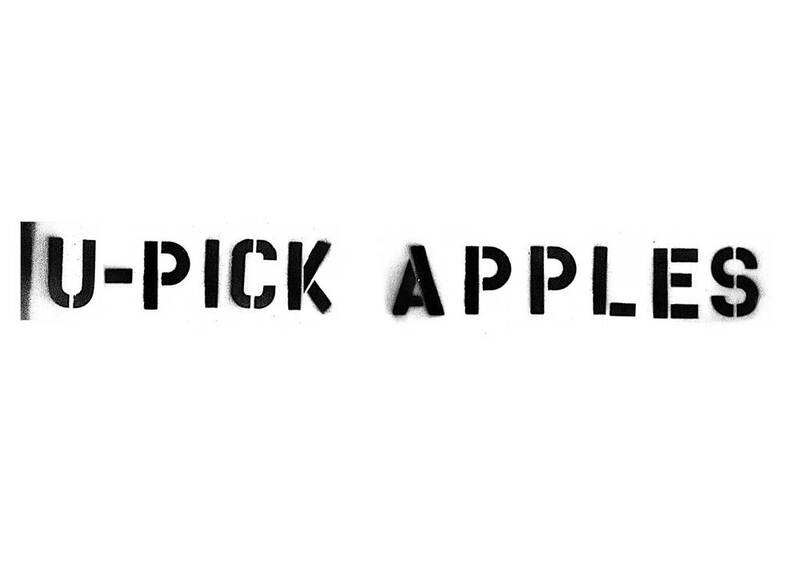 So come on by, pick your own “ugly apples” and hang out for a nibble and a sip. Every month we update our friends and fans with a fun newsletter documenting what's been going on at the orchard. Subscribe at the bottom of the page to receive them via e-mail.